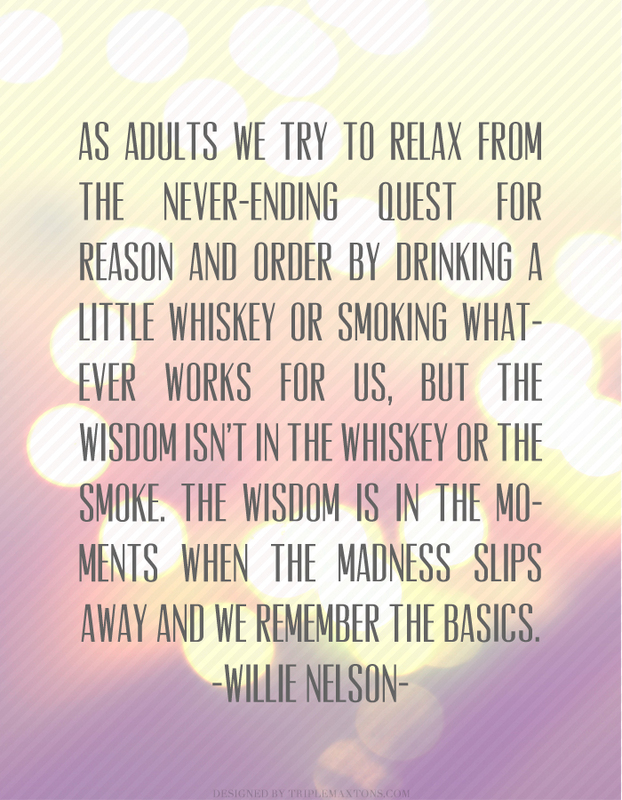 Oh Willie, you never fail to impress me. Just when I think I have you figured out (an Austin legend with a deep love of bandanas and bud who can pick and sing like no other), you go ahead and blow my mind with these gems of wisdom. 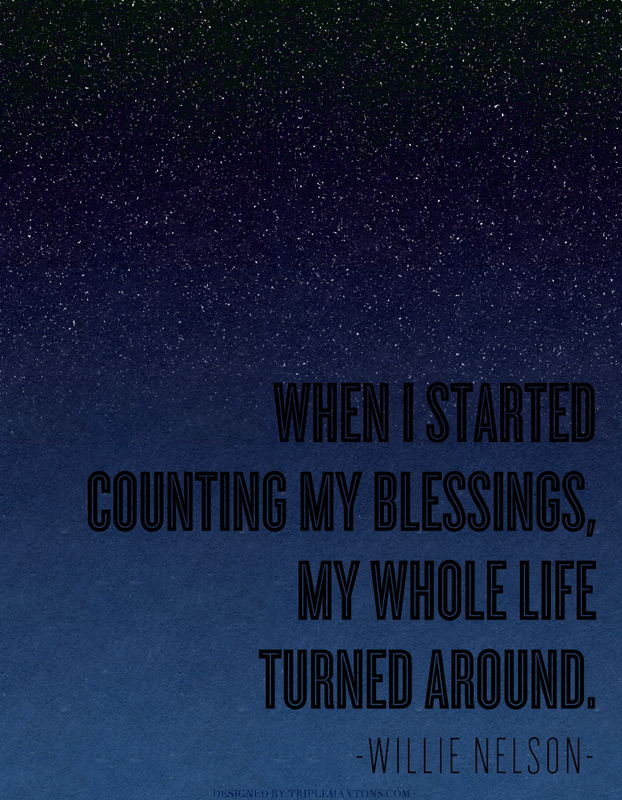 I had no choice but to gussy up your words in Photoshop with the intention of plastering them on our walls as a daily reminder of the awesomeness of life, love, God, family, friends....and of course, you. And so utterly awesome because of it! 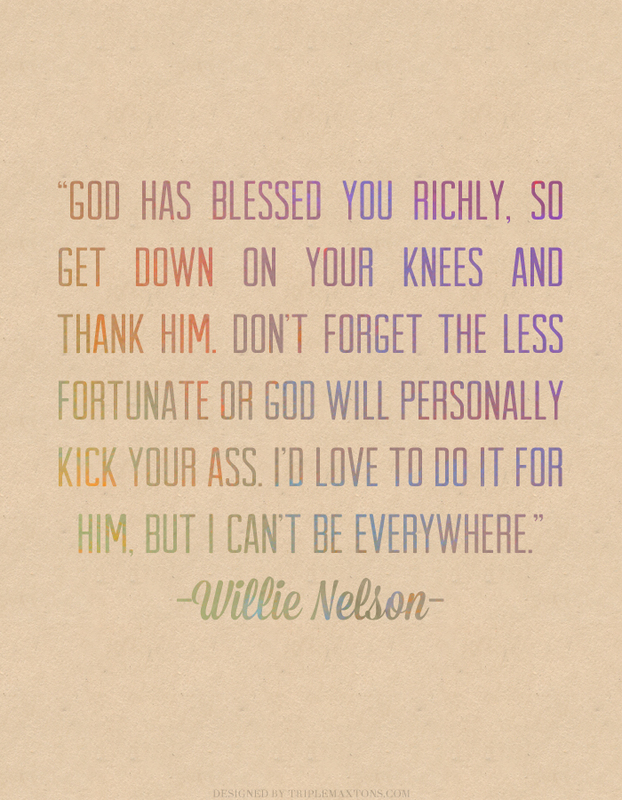 and that is why we LOVE willie so much here in ATX...tell it like it is. No BS, that's for sure. These are gorg, well done. Pinned them! 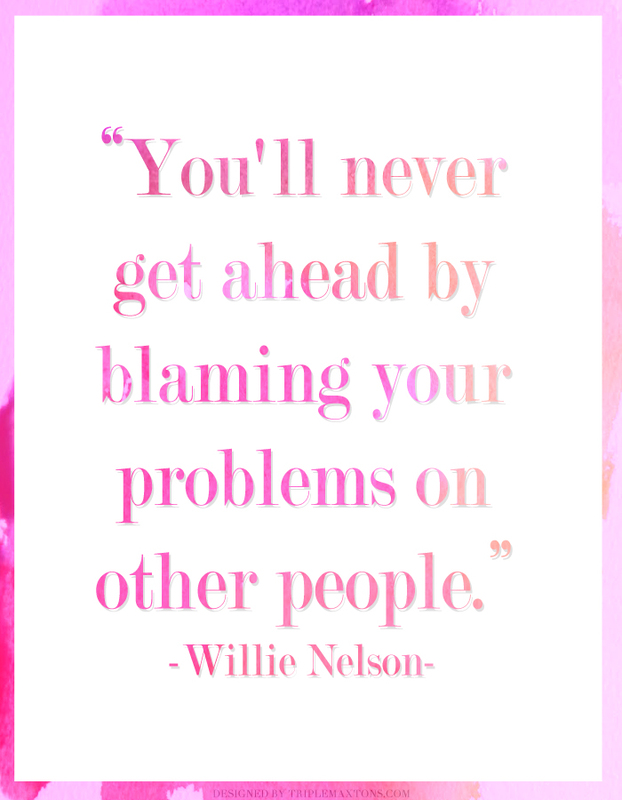 well said willie, and gorg posters girlie!!! thanks for sharing these uplifting words! 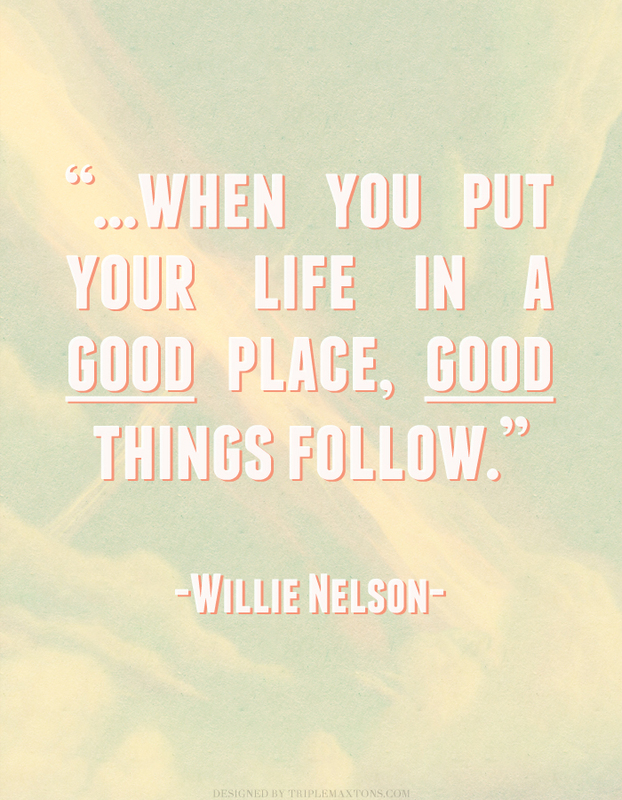 A Willie Nelson quote in PINK. Are you my Soul Sister?